The latest innovation by The Gro Company is The Gro-snug which is a combined swaddle and Grobag which will be available Worldwide 28th June 2015 retailing at £22.99 in three different designs. 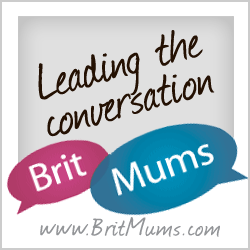 During Jay’s newborn days we would swaddle him at night which seemed to soothe him much quickly particularly after a reflux episode. 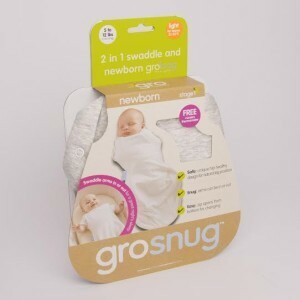 I only wish this product was around when he was born as it is a safer alternative to loose bedding and is easy to use with no folding or wrapping required with the option to swaddle arms in or arms out. The product trial has been successful so if you know someone who has entered the World recently this might just be what they need for a good night’s sleep!